The staff at One Stop Medical Center is highly trained and experienced in medical office procedures. Our team boasts a passion for patient care and education, striving to ensure that our patients feel comfortable and safe at our clinic. Our staff is skilled in handling state-of-the-art equipment used in our clinic procedures such as skin surgeries, hemorrhoid treatment, vein care, endoscopies, et al. 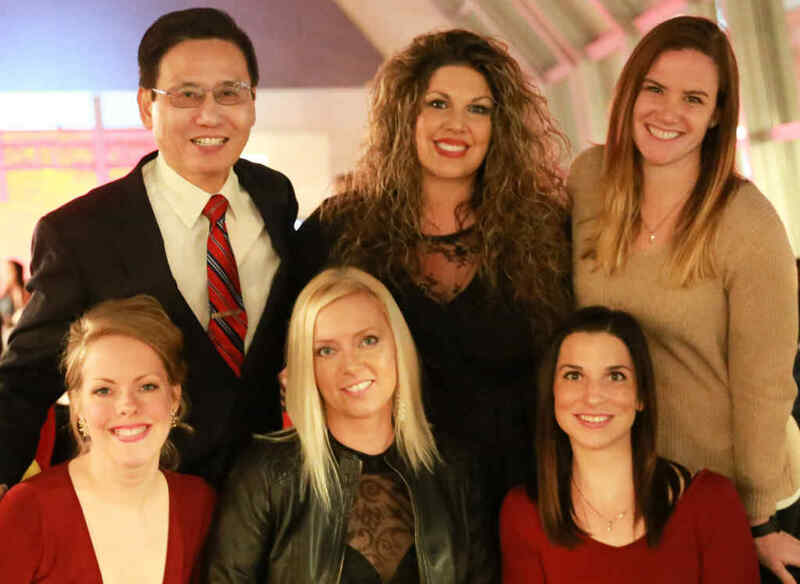 They also assist Dr. Shu in completing a variety of tasks and functions throughout the day that keep clinic operations running smoothly. Reliable, smart, and caring, our staff at One Stop Medical Center is a team-oriented group who takes pride in its ability to provide personalized and efficient care to patients. You won’t find a better staff anywhere else! We are one of a few surgical practices in the Twin Cities to offer an on-site surgical suite in the clinic. At One Stop Medical Center we know that patients appreciate the comfort, convenience and efficiency of having surgical procedures done in the same place they go to for office visits. No need to go through a public medical building lobby, or sit in a crowded waiting room in an off-site surgical center or hospital. Our office with on-site surgical suite is located in the second floor of Southdale Medical Building in Edina, with easy traffic and free parking. Edina office is a 5000 square feet surgical center with two operating rooms.